On time, clean and professional. Work was done as promised by competent workers. The worksite was kept clean and safe and all debris was hauled away. I highly recommend this company. I recommend this company. Clean and efficient installation. Seems to be high quality windows. Sales staff was excellent too. Owner came onsite for final measurements -- nice personal touch. The entire staff appears to be of Russian descent - strong work ethic. I needed to get a few windows replaced after some water damage. Capital Windows came highly recommended by the remediaton company I hired. They were friendly, and helpful despite being obviously busy. Fortunately I was able to get everything done within good time and it didn't impact me in any way. Good prices and the workers were very clean. 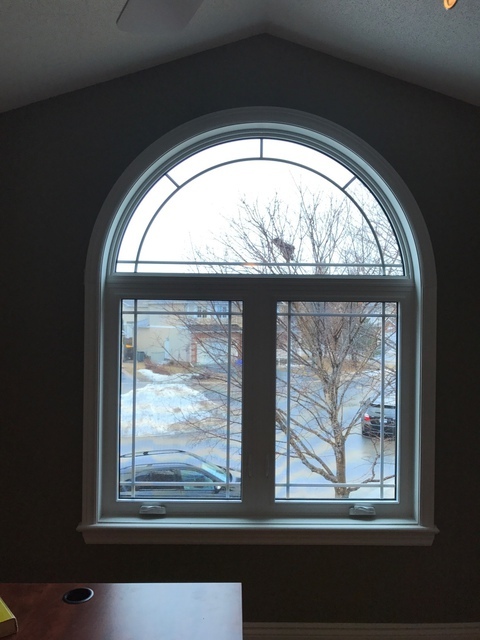 It was a genuine pleasure dealing with Erik and Leo and I can't say enough good things about the 3 man crew who installed our 10 windows and 2 doors along with all the hardware. From my initial meeting with Erik to discuss product and pricing through to the final installation, everything ran smoothly, on time and on budget...no surprises. The crew worked together like well-oiled machinery and left the place spotless. Every person we dealt with at Capitall Windows is a credit to the company and to their profession. Taking advantage of the Green Ontario Fund to update my windows, I settled on Capital to do the installation of a few windows on my main level. They were efficient and fast, from the time of the call, to the estimate and installation. No issues with their work, and so far the windows are holding up! Alex and his Team Russia spent the last two days installing windows in my home and I couldn't be more delighted. My house is very old and very off-square so it was quite a challenge for them, but they went above and beyond to get the job done. Alex had to cut and install extra trim inside on my three bay windows and also suggested replacing some trim outside (not part of the actual window replacement) that was in bad repair, which he did and it made a huge difference to the look of the front of the house. They were quick, efficient, and very thorough cleaning up after the job, which was no mean feat considering all the debris. I wouldn't hesitate to recommend Capitall and plan to leave their sign out at the end of my lane over the next few days to encourage anyone passing to give them a call. Great job, guys, and very much appreciated! We had 11 windows replaced by CAPITALL windows experts, Alex and Dima. These guys are quick, efficient and professional installers, they completed the inside work all in the 1st day. They covered everything with tarps beforehand leaving each of our rooms in broom clean condition once completed. They worked hard right thru in the coldest day of April. They coordinated everything very well with minimal effect on our heating as it was -2 outside. On the 2nd day all outside work was completed namely, insulation, trimming, cutting each one’s windows aluminum caps to perfection. Their custom work outside was very seamless incorporating the new windows within the house’s brick making it a very clean look indeed. Thank you CAPITALL for the excellent work all around. Excellent job on my windows. I had 5 casement windows and one very large, one piece, picture window installed. Product was supplied in a timely manner and installed to perfection. Already recommended them to two friends. We moved into our home this summer, and we knew we'd have to replace a big living room window, which was original to the house, before winter. The whole process was seamless, they came out, did a quote for the window, and two bedroom windows we're considering doing. A couple weeks after signing-off on the quote, I went to work in the morning and came home to brand a brand new window! What a difference! We'll be back next year for the bedrooms! 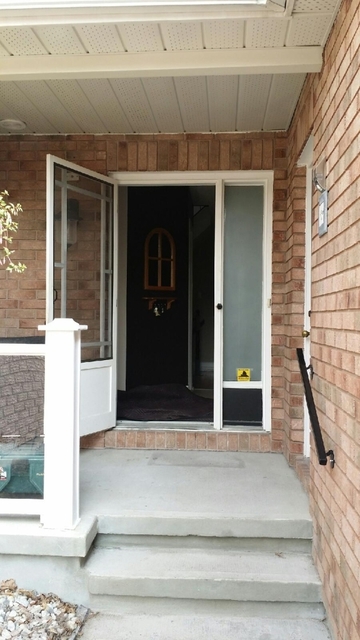 We are Ottawa’s busiest Window and Door replacement company. We provide quality service from start to finish. We specialise in residential replacement windows and doors. Delivering fastest possible service in the Ottawa region. We guarantee our work and thrive to make every customer happy. We are a local business and we understand what our customers need. We will only offer you the products that you need and will help you find the products that you want. We will challenge every offer from a competitor by our price match guarantee. Join our family of happy customers and become one yourself. Enjoy our products. Enjoy our service. 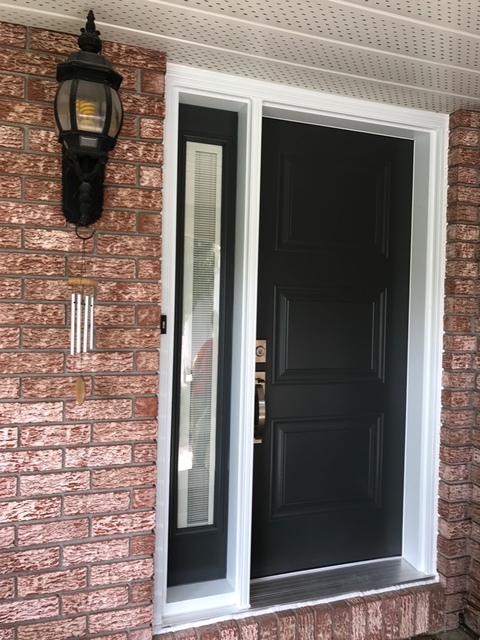 windows and doors, vinyl windows, replacement windows, steel entry doors, sliding patio doors, storm doors, porch enclosures, fibreglass entry doors. Sales and installation of windows and doors. Free at home consultations and estimates. Vinyl-Pro window systems inc,, Window City, Max Door, Thermolux, Ocean View Patio Doors. York Aluminium. Windows and Doors quality sales and installations. Honest approach. Quality customer service. Fast response.